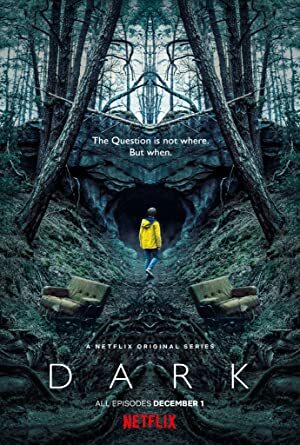 Dark – Season 1 (2017) – What's New on Netflix Canada Today! A family saga with a supernatural twist, set in a German town, where the disappearance of two young children exposes the relationships among four families. A missing child sets four families on a frantic hunt for answers. Their search for a culprit unearths a small town’s sins and secrets. A missing child sets four families on a frantic hunt for answers as they unearth a mind-bending mystery that spans three generations.